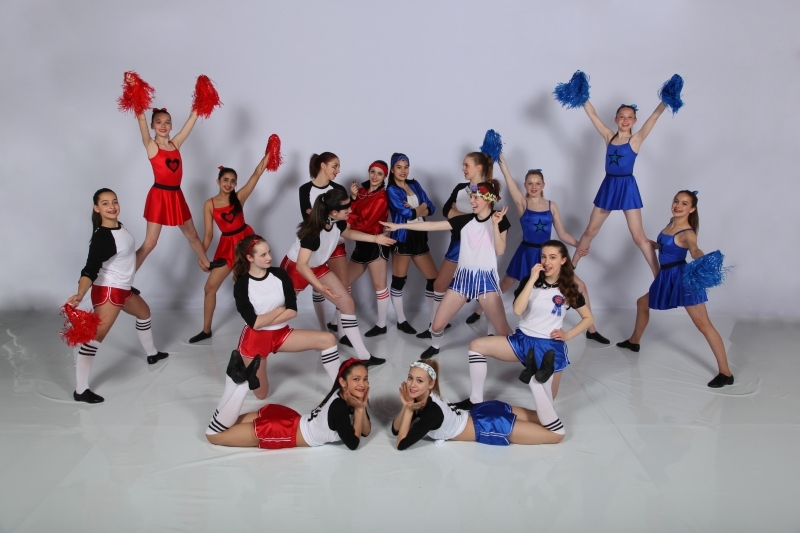 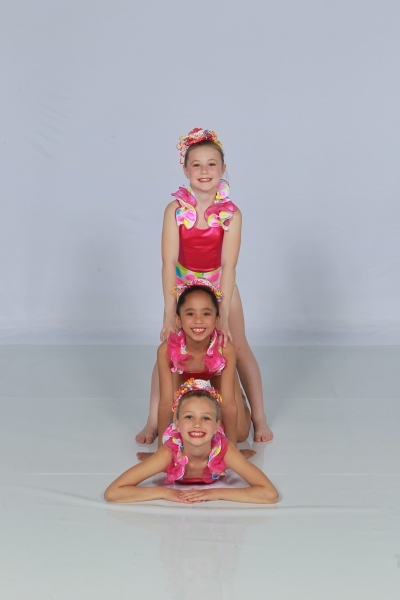 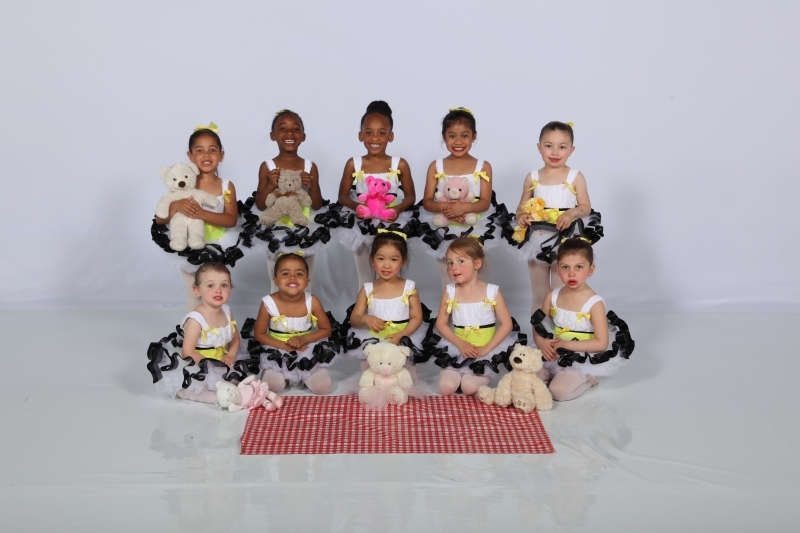 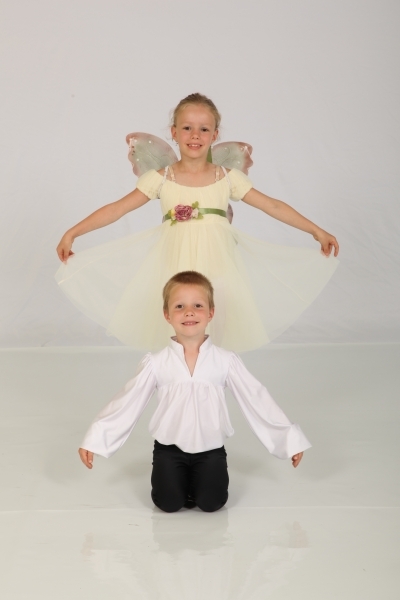 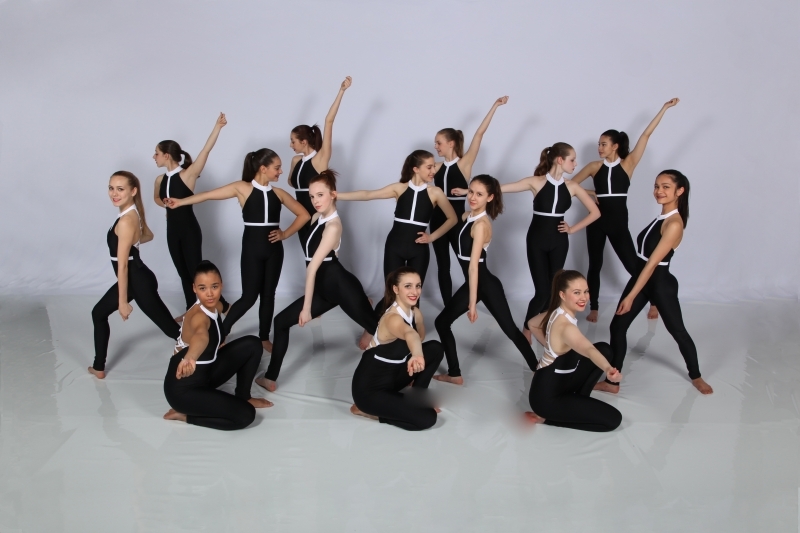 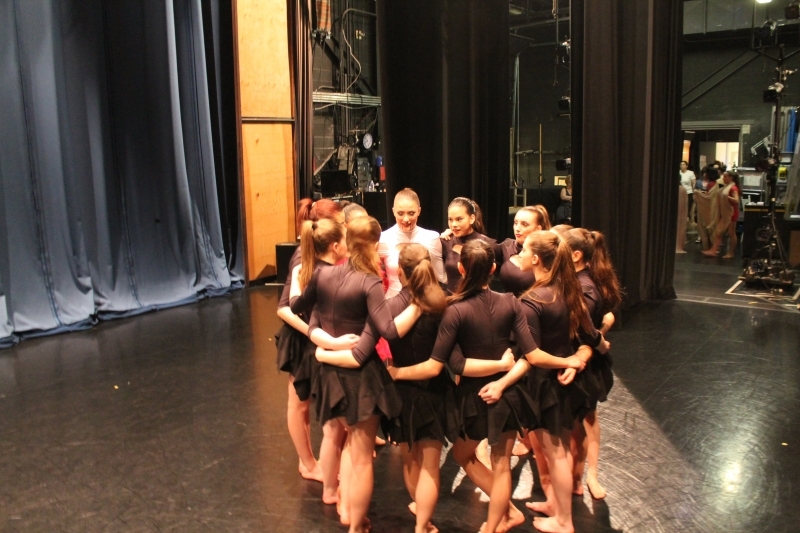 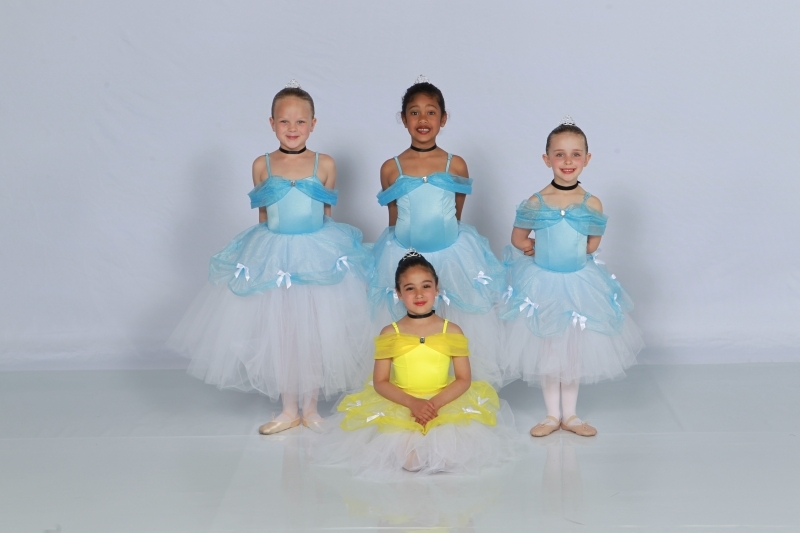 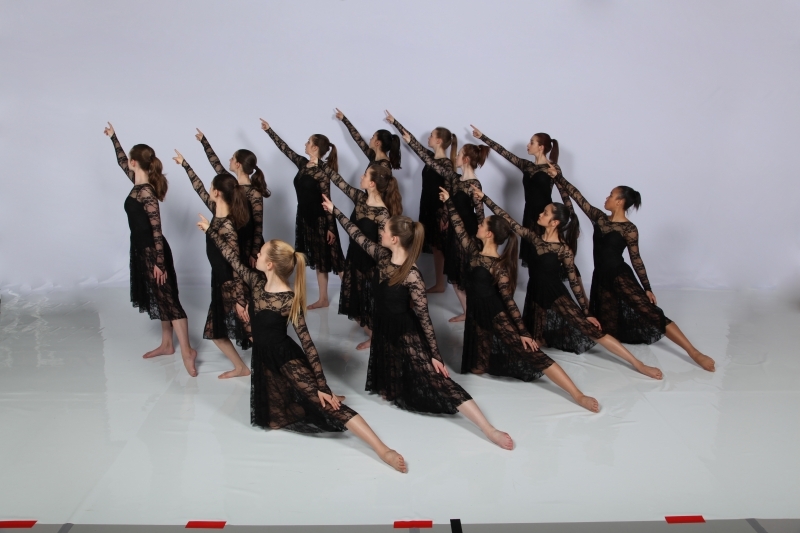 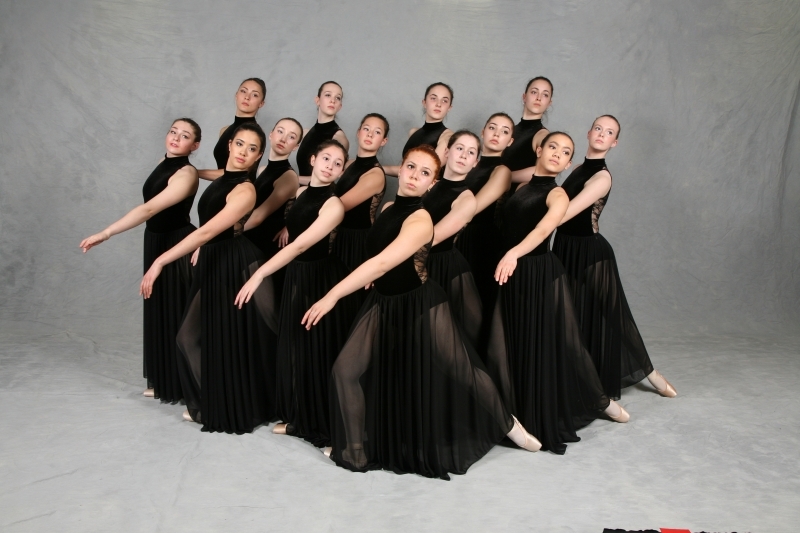 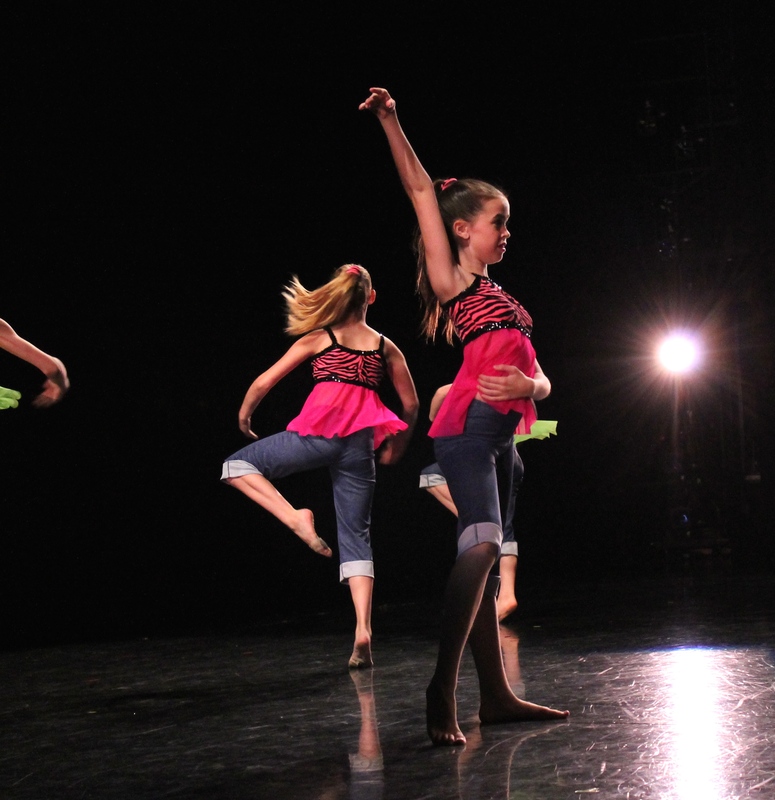 PSB & Interplay put on a spectacular year end performance at the end of the dance school season! 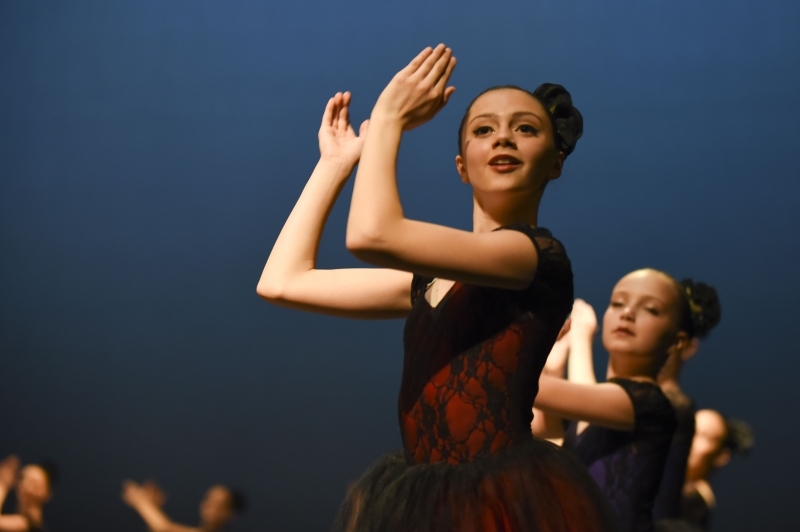 PSB & INTERPLAY students are encouraged to perform to the best of their abilities and to pursue their individual dreams in the dance world. 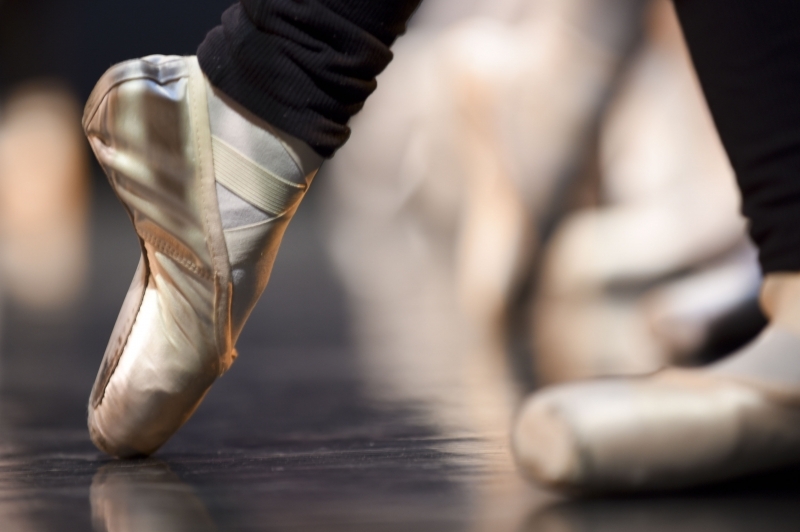 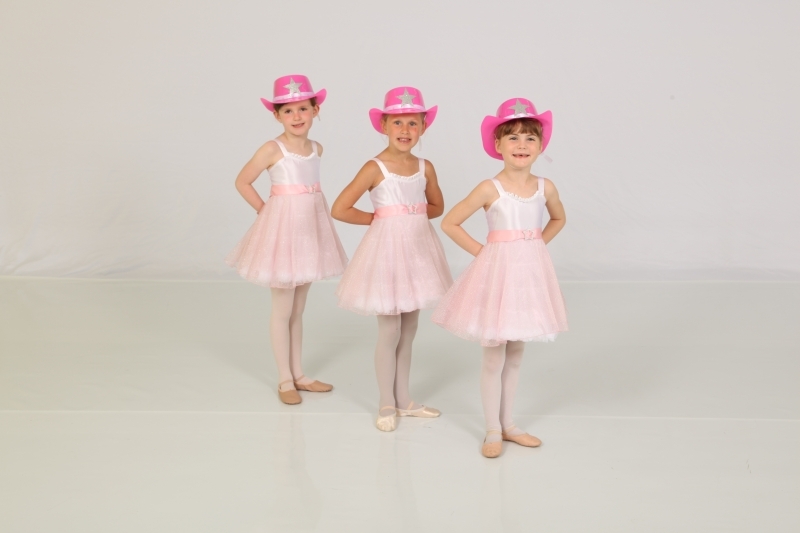 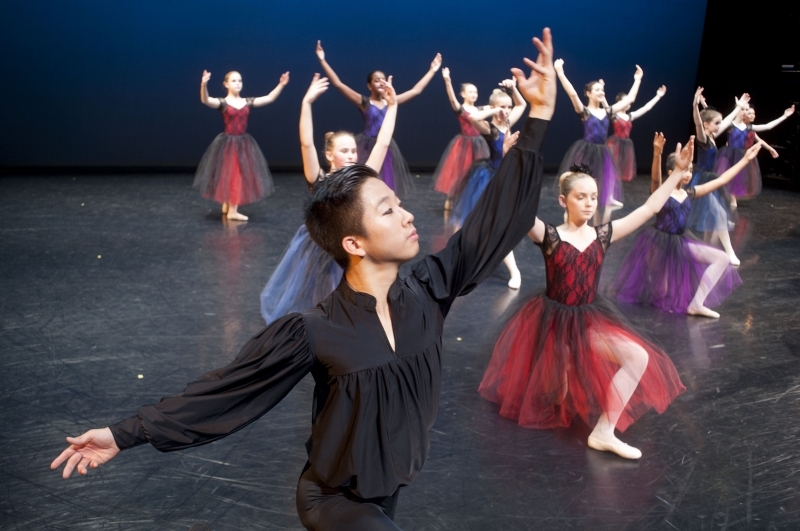 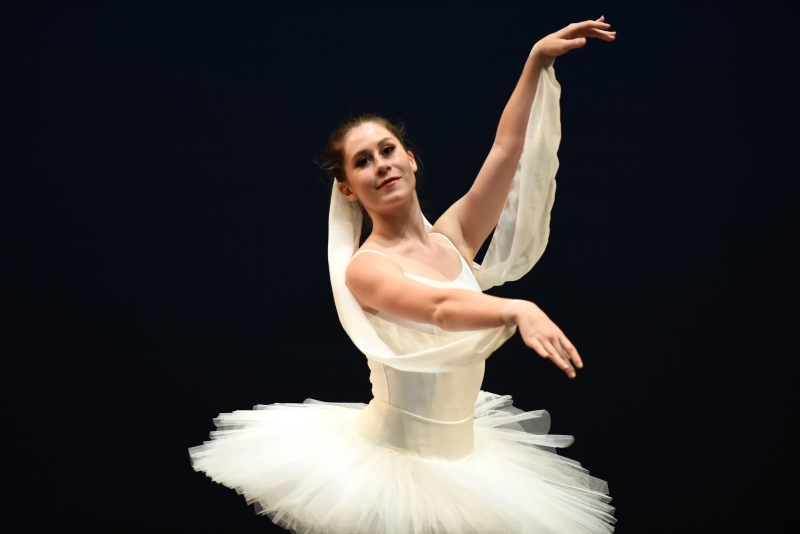 Whether students are interested in dance at a professional level or whether students are interested in dance at a recreational level, PSB & INTERPLAY provides a year-end performance opportunity for all students in a professional environment that is an exciting and memorable conclusion to every dance year. 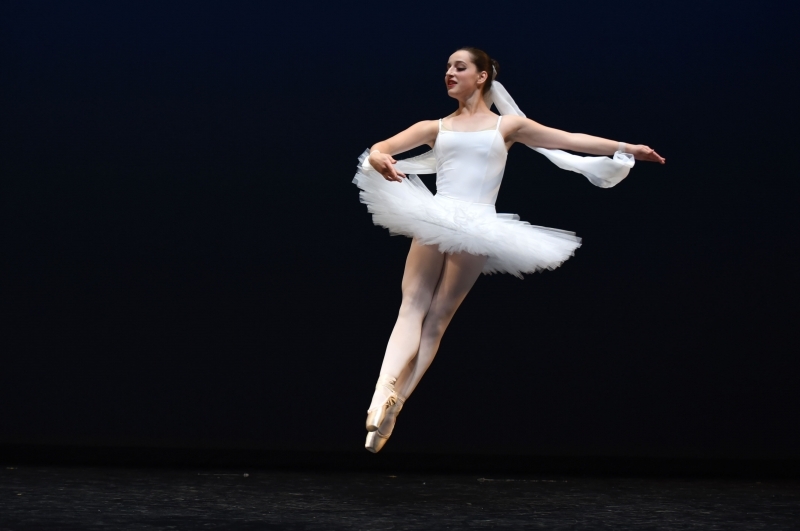 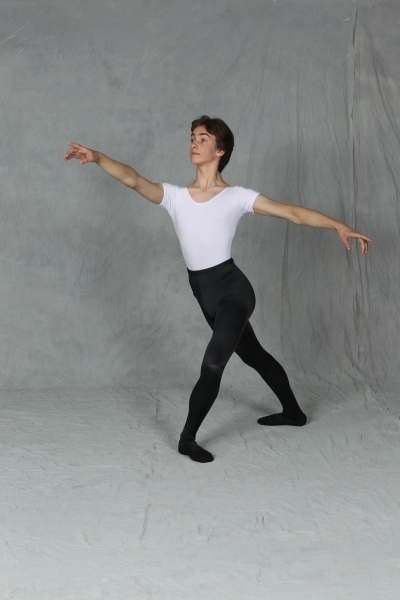 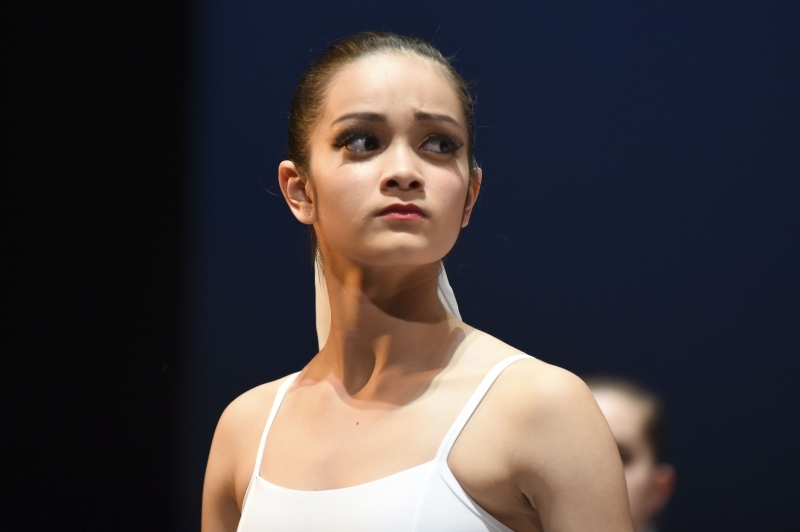 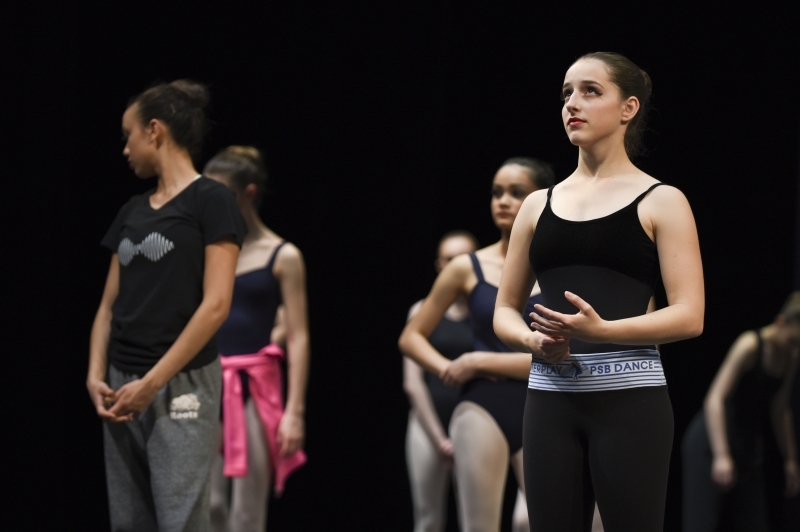 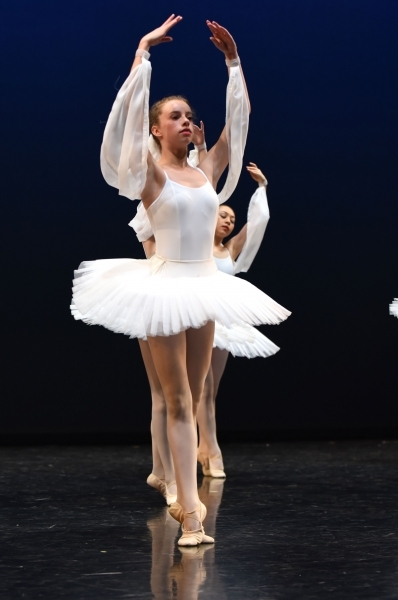 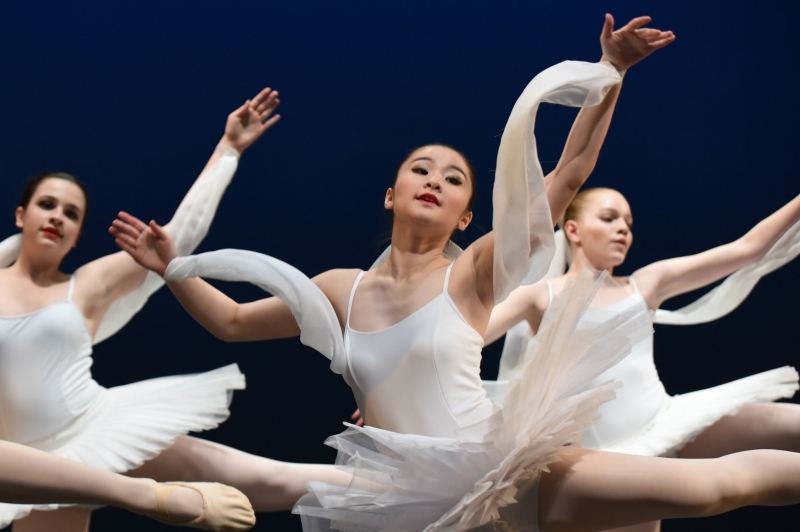 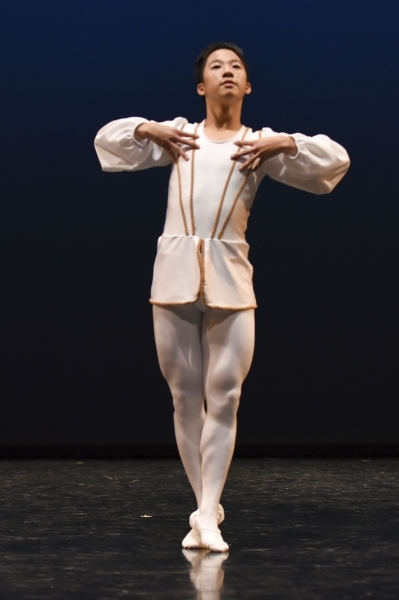 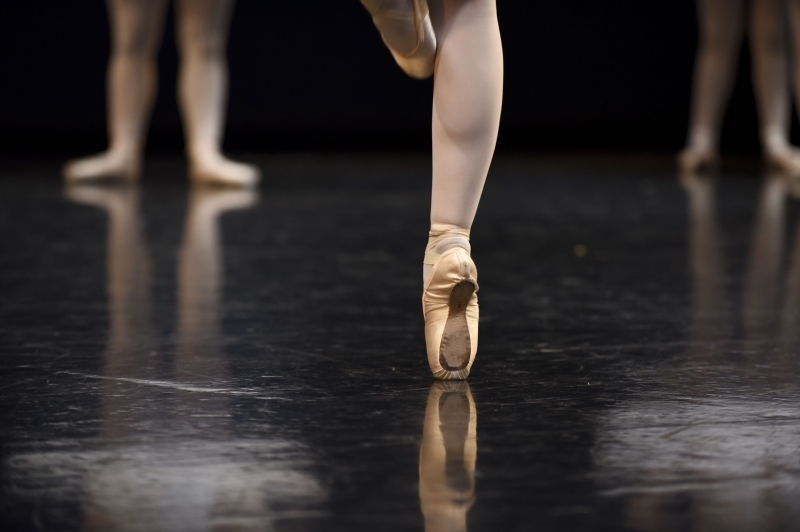 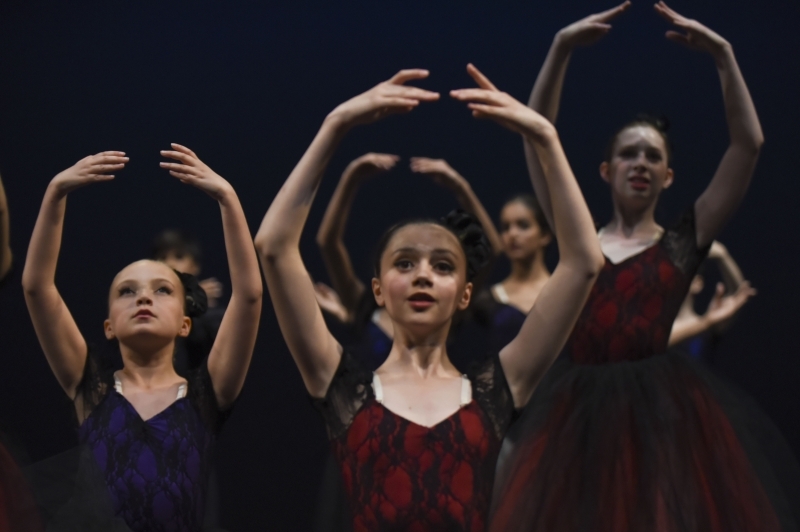 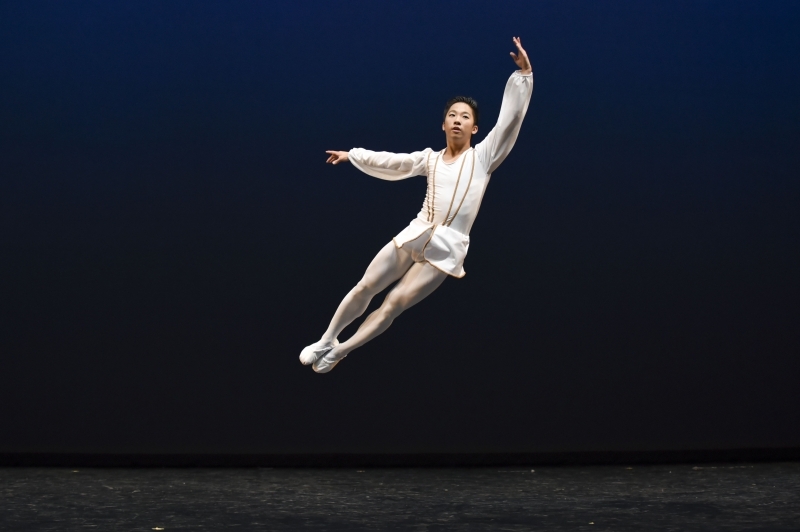 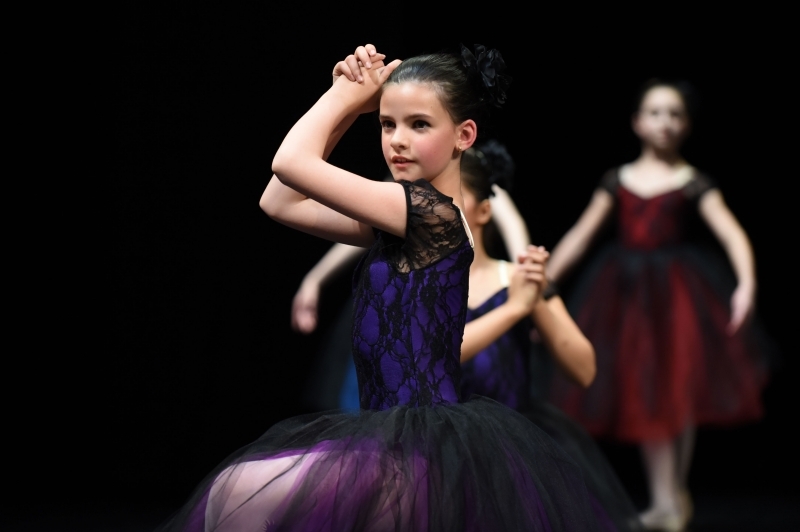 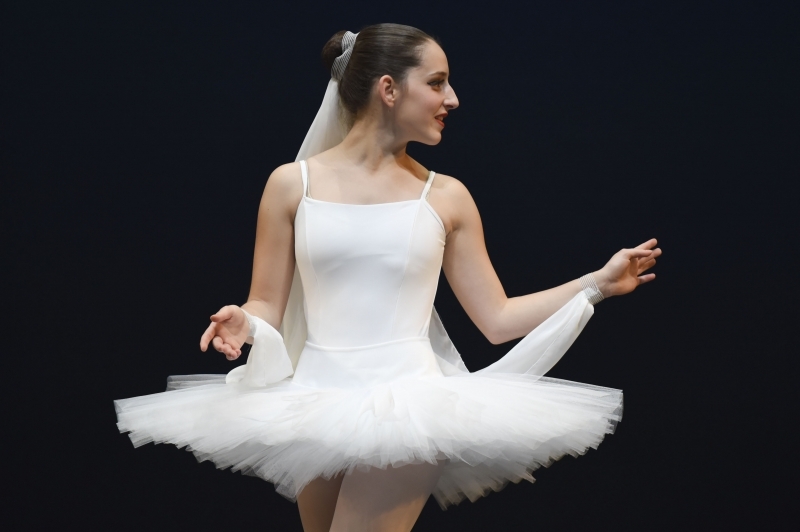 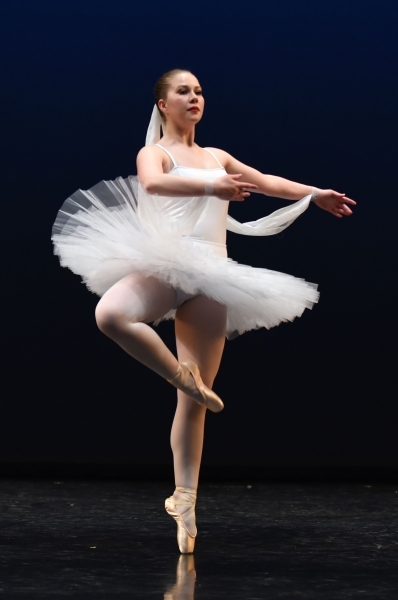 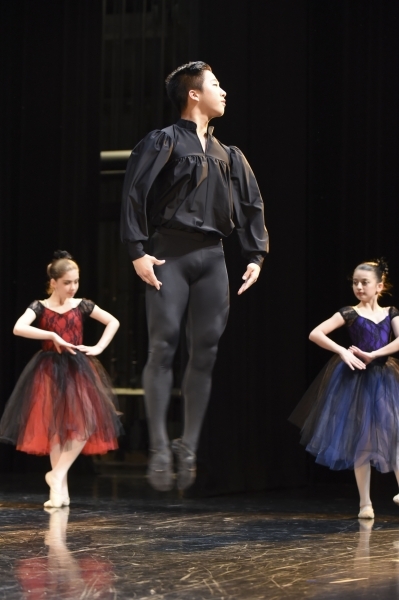 Year end junior and senior shows are performed at the Betty Oliphant Theatre, owned by the National Ballet School, in Toronto. 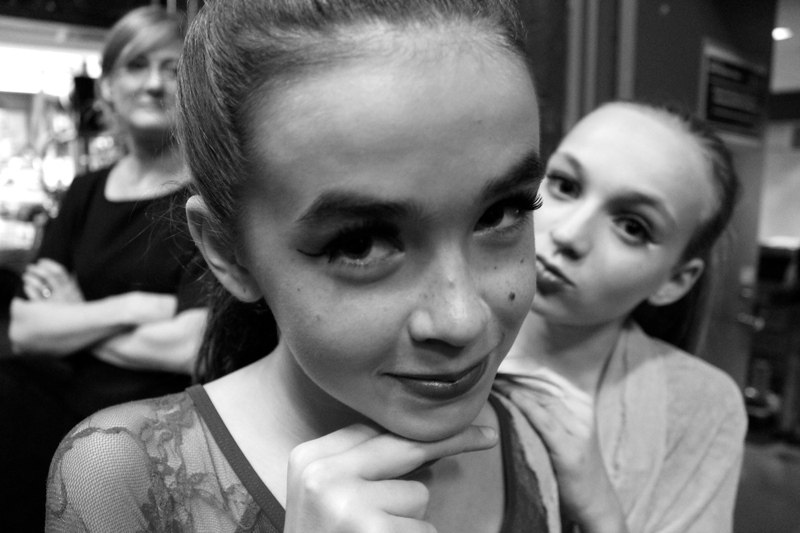 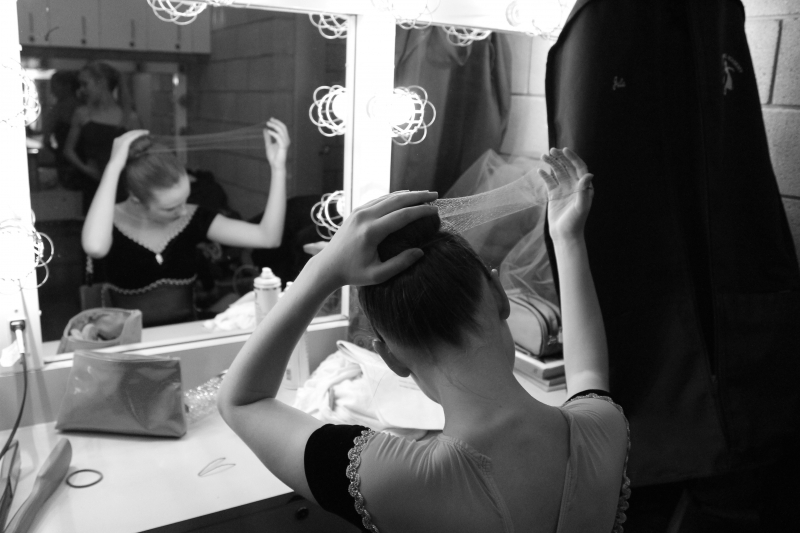 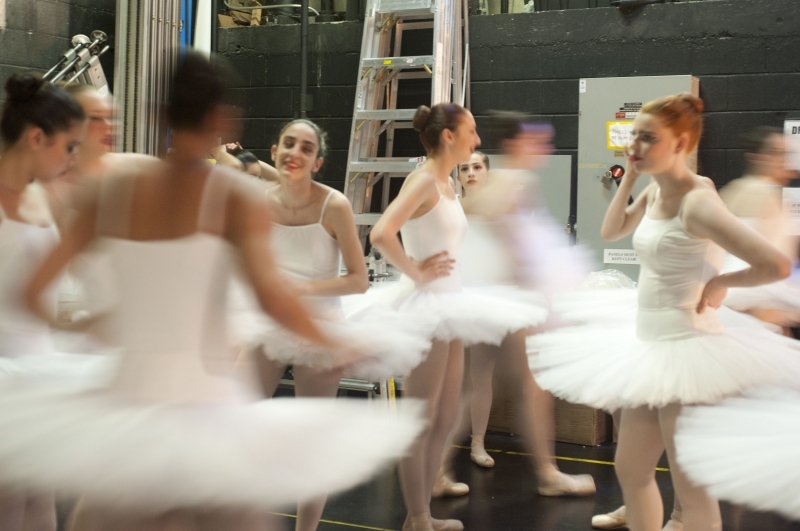 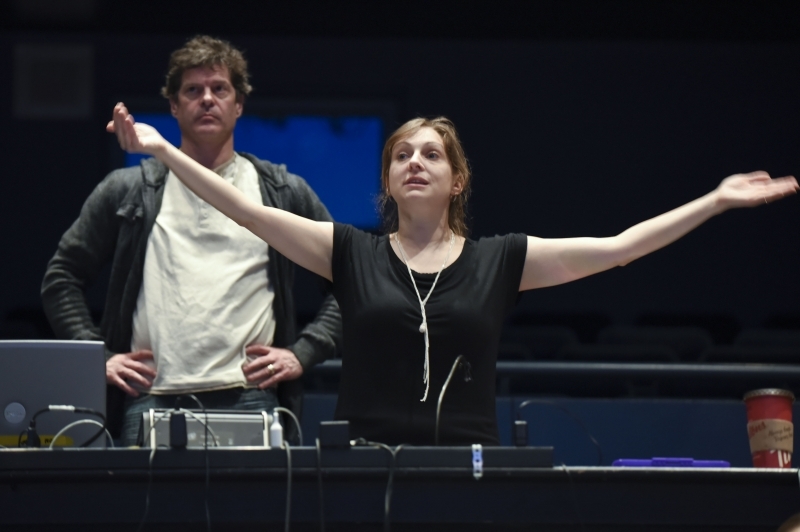 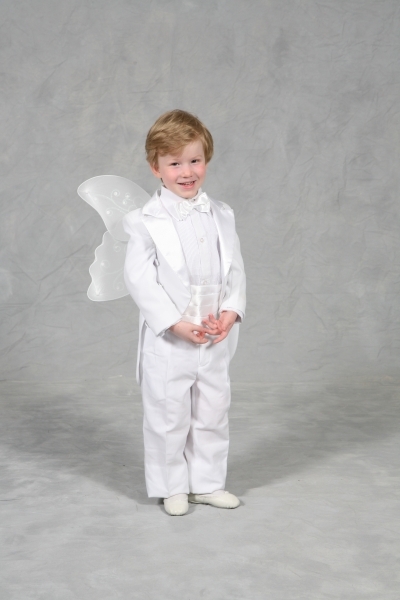 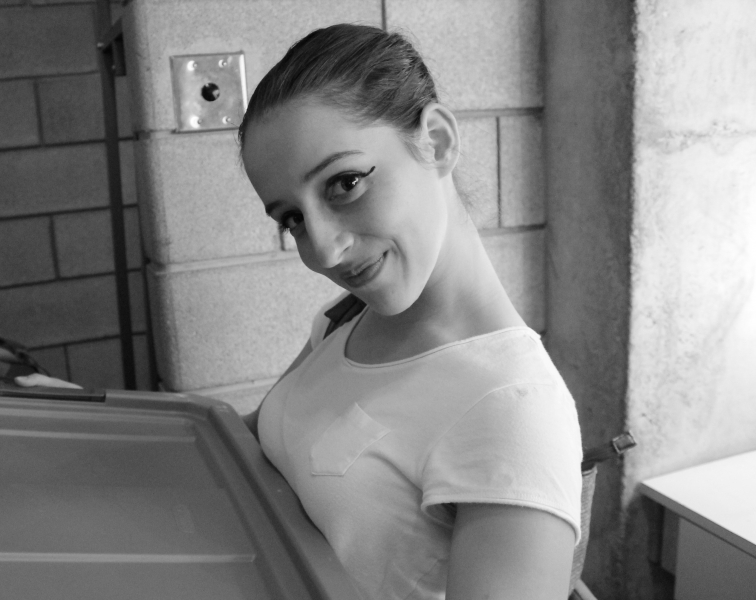 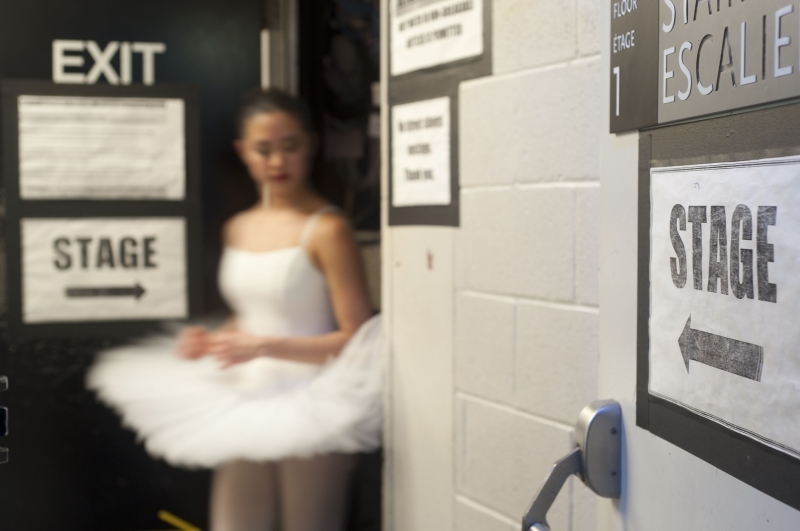 Enjoy our gallery of behind the scenes, rehearsals, and showtime!